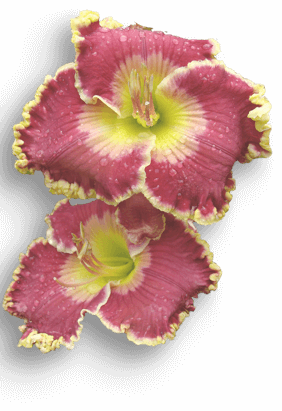 Why should I consider becoming a Garden Judge? What are the steps I need to follow to become a garden judge? You must have been a member of AHS for at least 12 continuous months to begin training. To become a garden judge, you must have been an AHS member in good standing for 24 continuous months. You must successfully complete both Workshop I (classroom) and Workshop 2( garden). Once you have completed Workshops 1 and 2, complete a one page application to become a garden judge and send that to your Regional President. 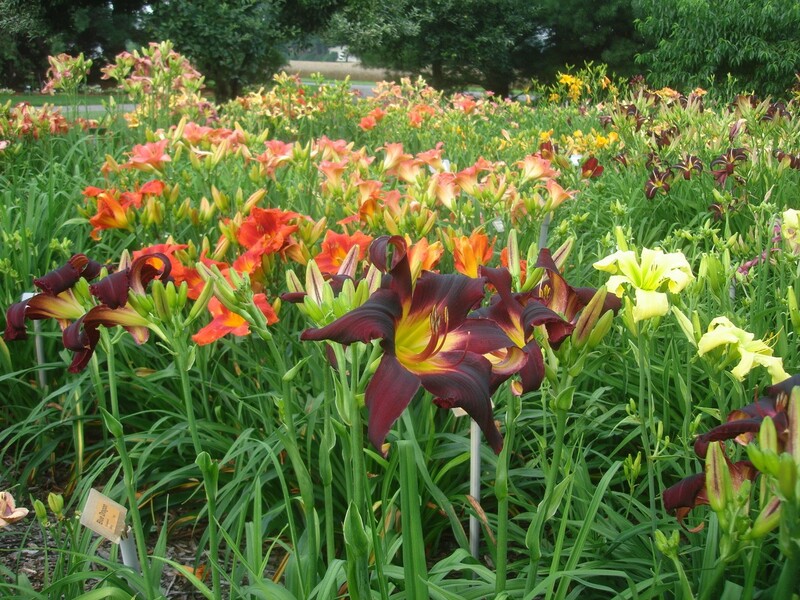 You must state (on your application to become a judge) that you are growing a representative sampling of award eligible daylilies and are regularly seeing large numbers of award eligible daylilies by visiting other gardens. 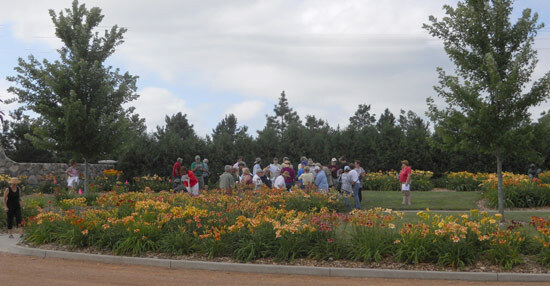 You must have attended at least one Regional meeting that includes garden tours or the AHS National Convention within the previous three years. 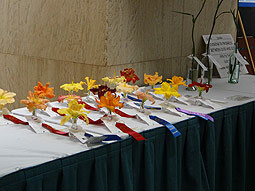 You may contact the Garden Judges Records Chair (gardenjudges@daylilies.org) or if you know your AHS region, you can contact your Regional garden judges liaison. This information can be found on the Regional pages of this website. Why should I consider becoming a Exhibition Judge? What are the steps I need to follow to become a exhibition judge? You must be an AHS member in good standing for at least two consecutive years to start judges training. You must successfully complete two clinics. These clinics may be offered by clubs in your area or at Regional and National meetings. 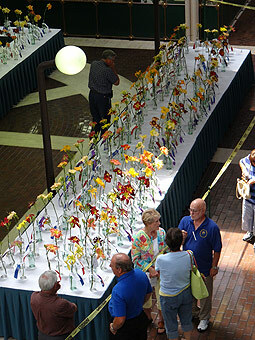 To become a Senior Exhibition judge, you must satisfy several practical hands on requirements, all described in the Exhibition Judges handbook. AHS members may download the Exhibition Judges Handbook for free from the Members Portal Exhibition Judges Materials page.